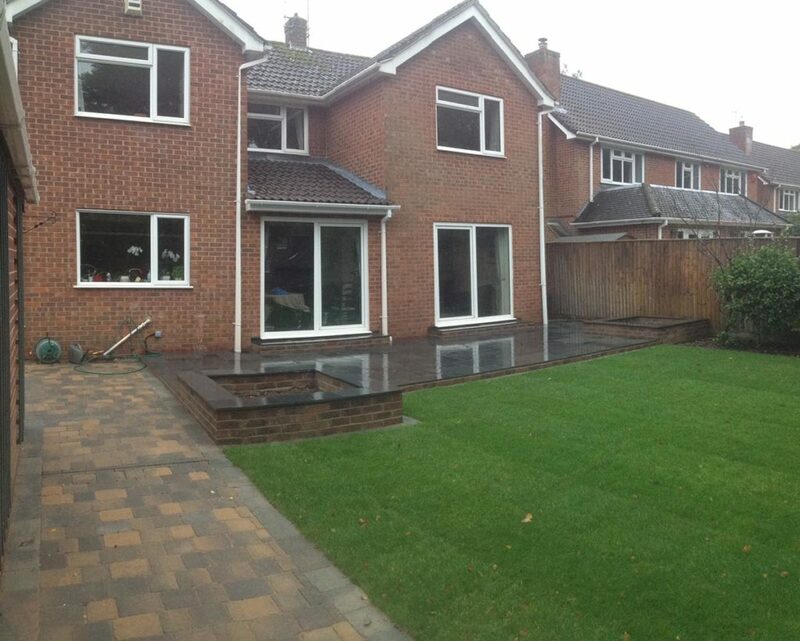 We are specialists in hard landscaping. 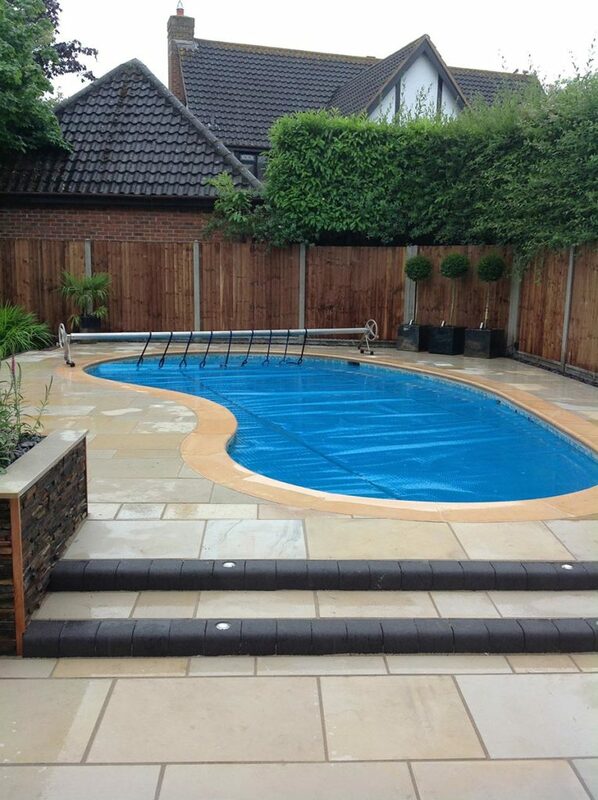 Creating outdoor spaces that not only function but also enhance the lives of our clients. 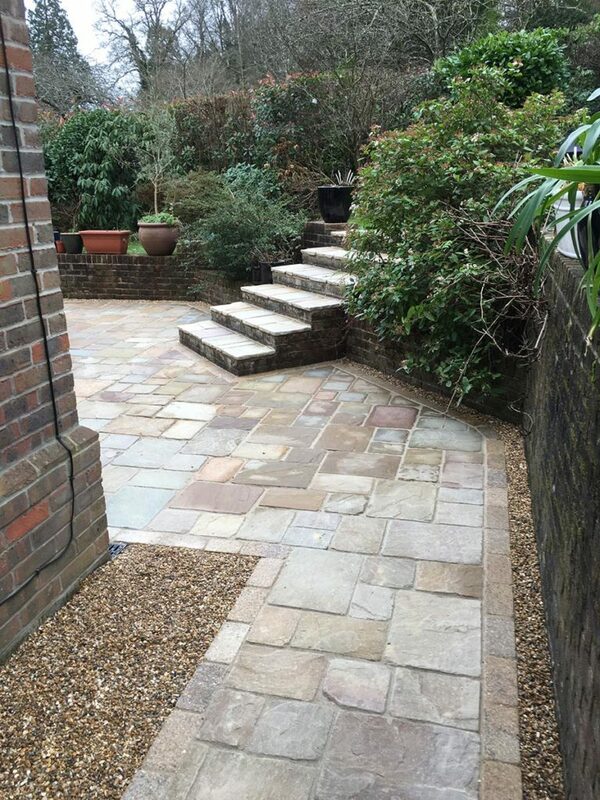 From patio areas you’d be proud to host a party on to driveways that give kerb appeal – we’ve got the skills to make your ideas a reality. With over a decade of experience working on all types of landscaping projects across the south you can always expect a courteous professional service from us. 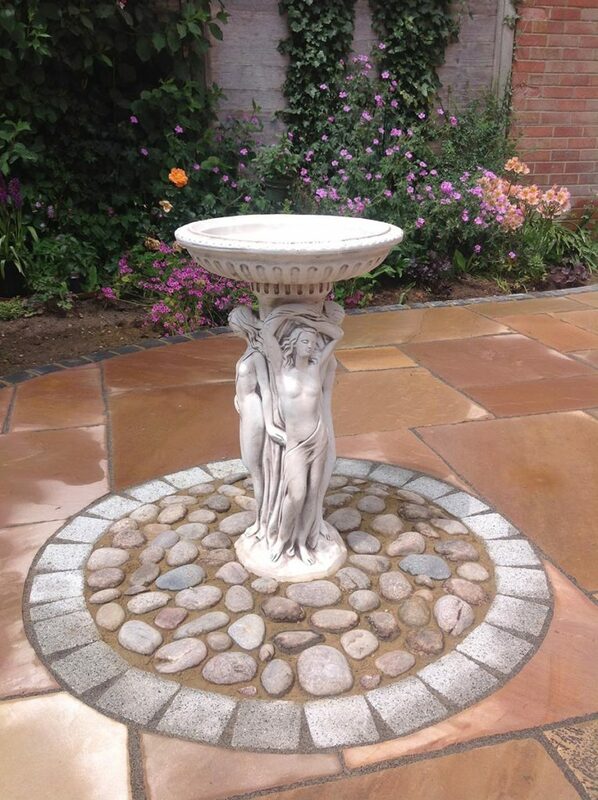 We build stunning patios, paths and outdoor seating areas. 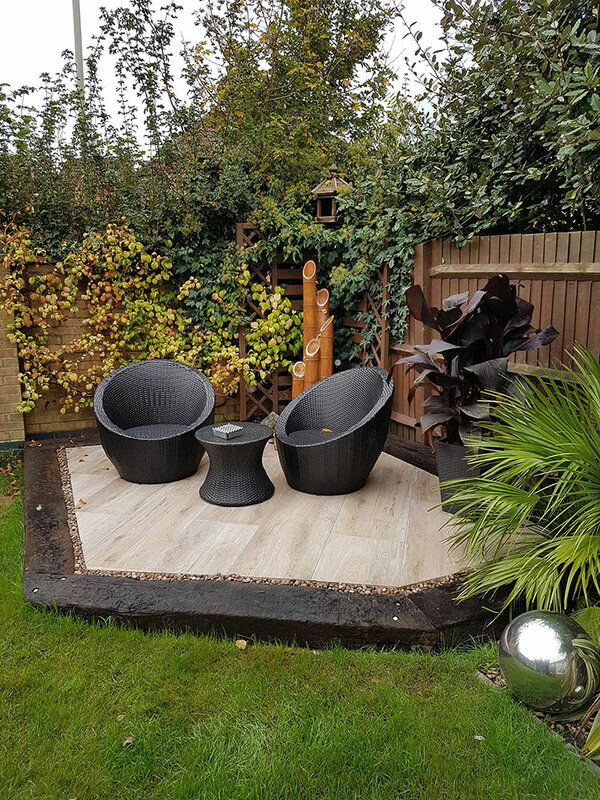 Turn your garden from tired and disfunctional to a great outdoor space to host friends and family. 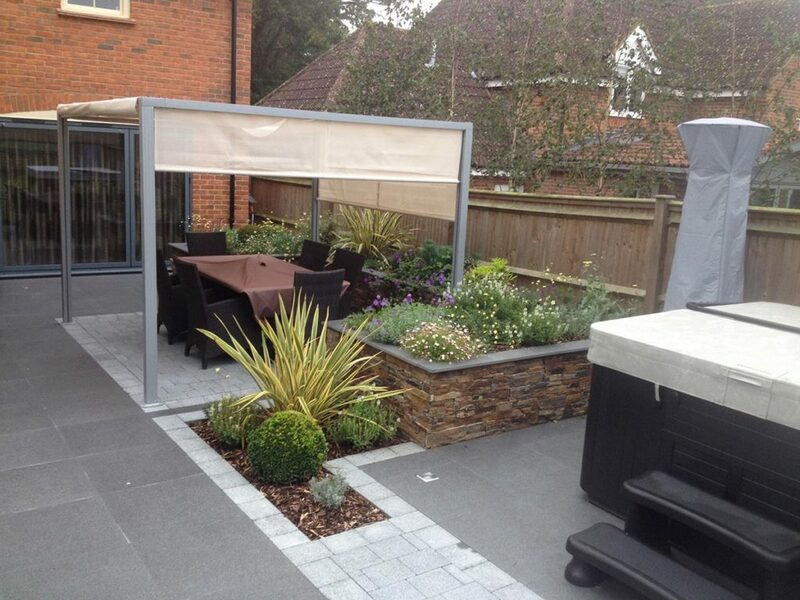 What cool ideas have you got for your outside space? 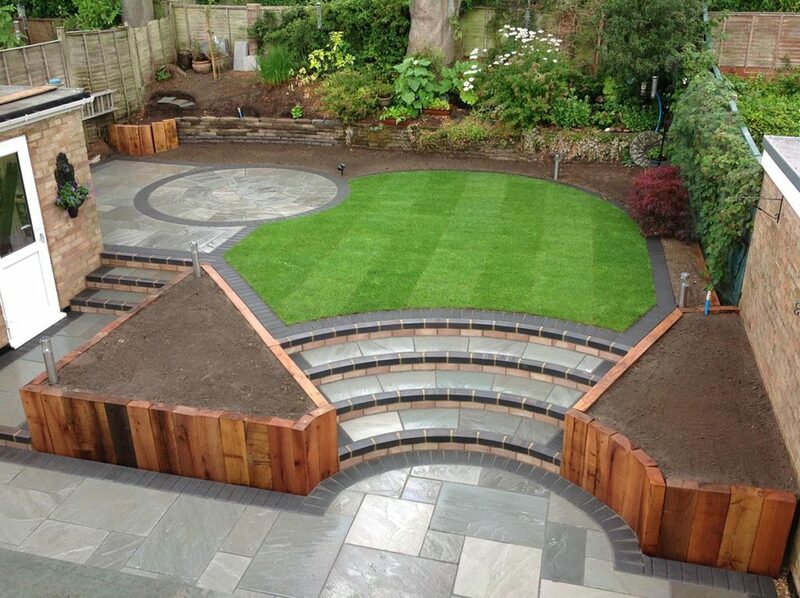 We can work with you or your garden designer to make those plans a reality. Based in Whiteparish near Salisbury we’re perfectly positioned to serve our client-base in The New Forest, Southampton and throughout Hampshire & Wiltshire. We pride ourselves on the relationships we build with our clients. We treat each project as if we were working on our own place. The only way to work. We can create all styles of driveways. 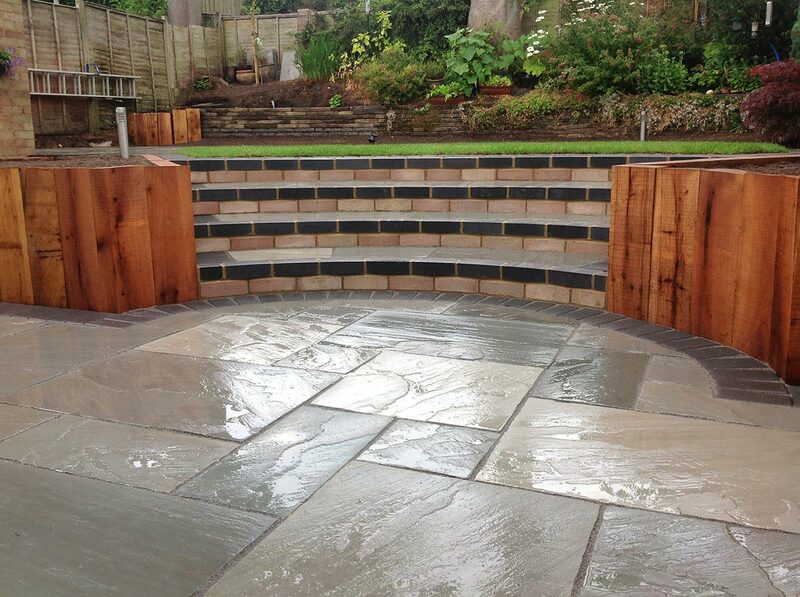 From loose stone chippings & gravel drives to modern block-paving or natural stone paving setts. I wouldn’t hesitate to recommend Paul and his team to anyone. 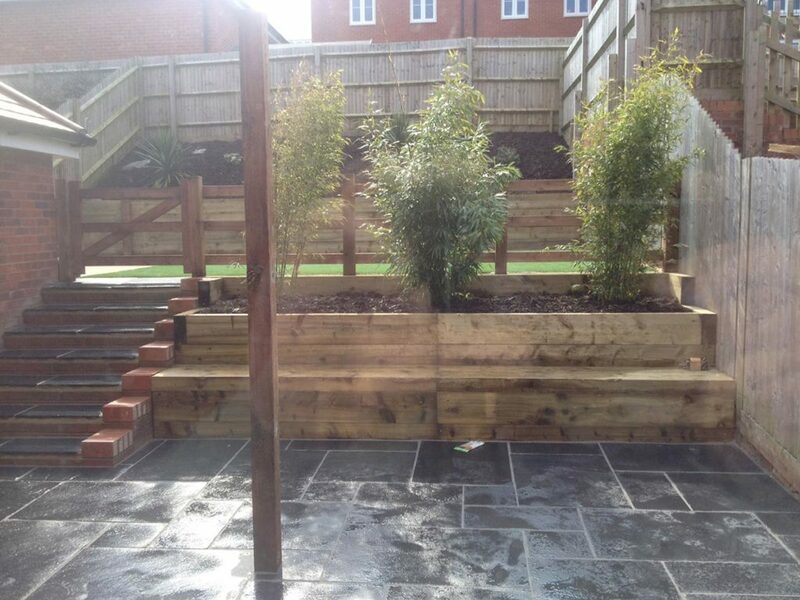 They did a fantastic job with our terrace area and it was completed on time and to budget. We’re so pleased with it! Based in Whiteparish we’re in just the right spot to serve clients in Salisbury, The New Forest, Southampton and throughout Hampshire, Wiltshire and Dorset. Give us a buzz or a call to discuss your project. Get in touch to discuss making your project happen! © 2019 Paul Cass Landscapes by Volid Creative. All right reserved.